I like juxtaposing style elements for two reasons. First, I think it adds interest to outfits and second because I can’t define myself as having one style. 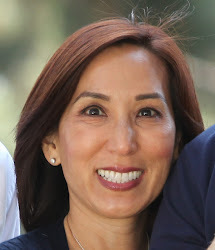 For example, I often pair a feminine dress and accessories with a motorcycle jacket or wear exercise leggings with a cashmere sweater. In this outfit, I combined a statement lace top, traditional black pumps and a pony-hair leopard print clutch with pull-on jogger pants. Though it sounds like the joggers would be better replaced by timeless flat-front, tapered pants, they add a casual element and somehow lighten up the overall look. Who says classic can’t be mixed with athletic? Like cilantro and mayonnaise, it seems like lamb is one of those polarizing foods-people either love or hate it. I fall into the former category and I also love Greek food, so I made Ina Garten’s Greek Lamb with Yogurt Sauce. It takes little time to prepare this dish, it’s easy to make, and it’s absolutely delicious. What could be better? Kevin and I recently took a cocktail class, and one of the things our teacher suggested was purchasing a big spherical ice mold. He said that out of all shapes, giant spheres have the smallest surface area touching the liquid and therefore dilute cocktails the least. I purchased this this mold from Peak Ice Works and love it. I simply fill the bottom half, snap on the top half, fill the mold completely and freeze it. Later, I have perfect ice spheres. To be honest, I was a little skeptical this product would work and was worried the water would leak in the freezer, but I’ve had no problems at all. If you’re looking for a way to elevate your drinks, this sphere ice mold is the perfect product! 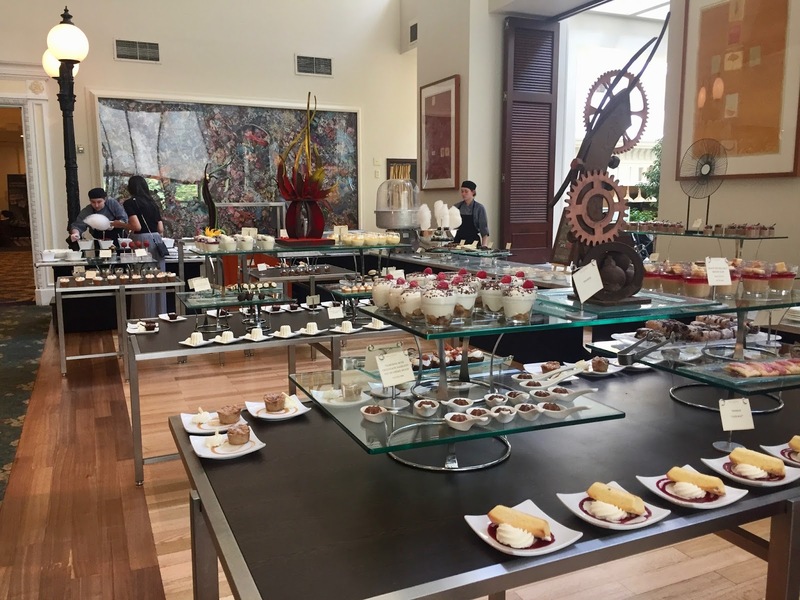 Every Saturday in September through June, the Langham Hotel become a paradise for chocolate lovers. They have a mainly chocolate dessert buffet with at least 100 different items. In addition to standard fare like lemon meringue tarts (my favorite item) and chocolate truffles, the dessert bar contains homemade customizable donuts, a mix-in ice cream bar, three types of fondue and specialties like jalapeno warm, soft chocolate cake. 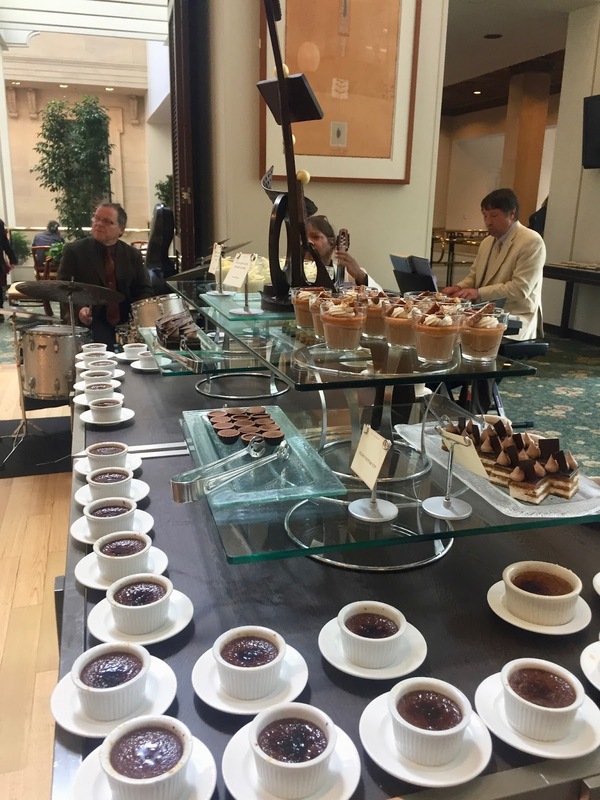 Each year the dessert bar has a theme, and this year’s is retro desserts, so treats like s’mores pudding and their version of a Snickers bar and moon pies were also available. The cherry on the top of the cake is that everything tasted even better than it looked! 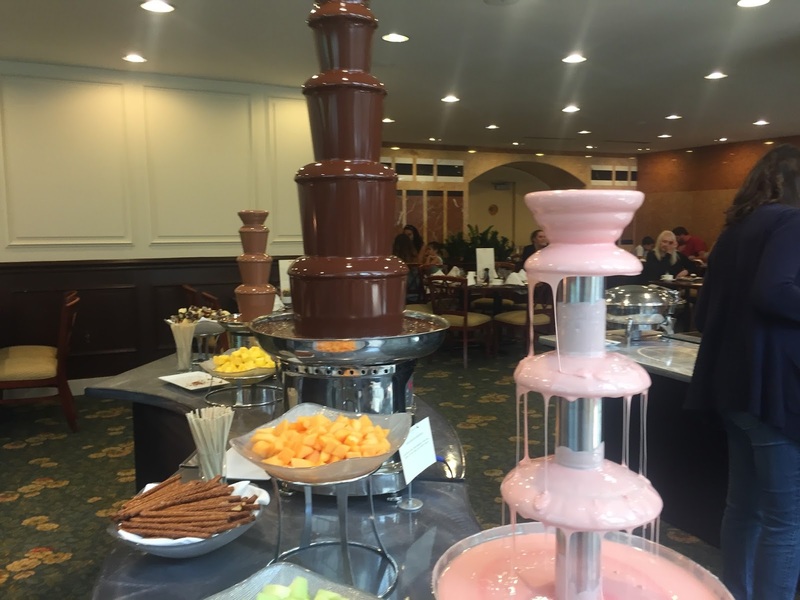 The dessert bar has very specifically seating times, so reservations are recommended. 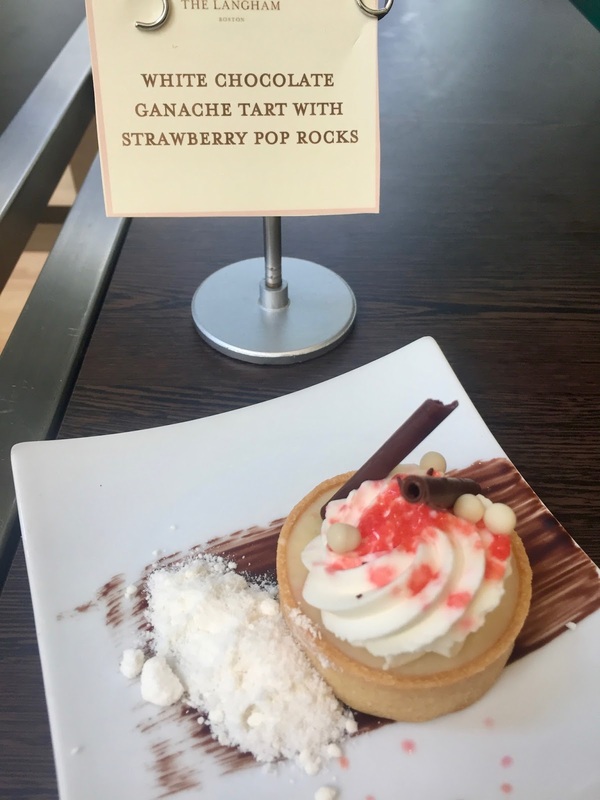 For more information on this ultimate treat, click here. After her mother’s death, Ingrid becomes mentally unbalanced, stalks a social media star and integrates herself into her idol’s life. 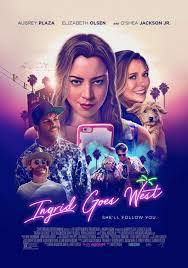 A dark comedy, Ingrid Goes West, speaks volumes on our current society, including how things aren’t always as they appear, the lack of depth in social media relationships and the loneliness experienced by some. Despite being a cautionary tale, this film is well-done and entertaining. After his fiancée is killed by terrorists, Mitch become a vigilante and is soon recruited by a covert CIA group. Soon after, Mitch and his boss are searching for a nuclear weapon and trying to prevent a war in the Middle East. If asked to describe American Assassin, I would describe it as a solid action movie. It was fast paced, easy-to-understand and entertaining. If action is your genre, this is the movie for you! Though the idea of switching bodies isn’t new (Remember Freaky Friday? 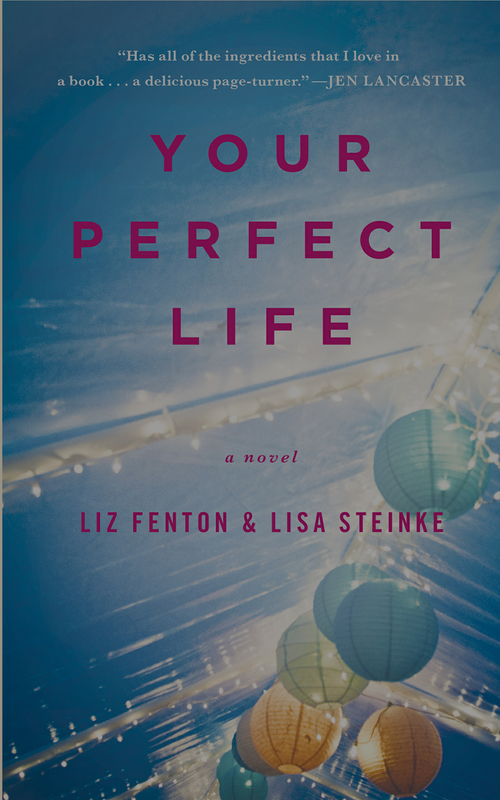 ), Your Perfect Life is a nice summer read. It’s entertaining, easy to read and makes an important point-that despite appearances, no one’s life is perfect.